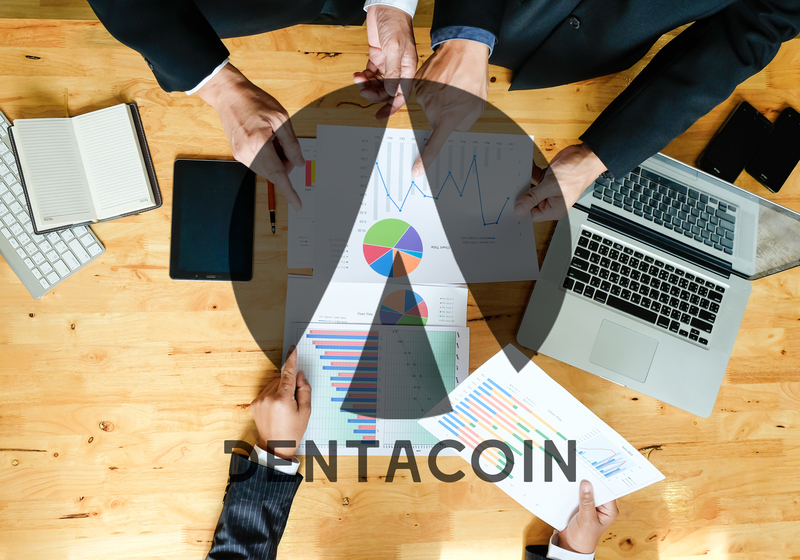 February 5 2018, beat.10ztalk - Cryptomarkets Crumbled, But Are Recovering. 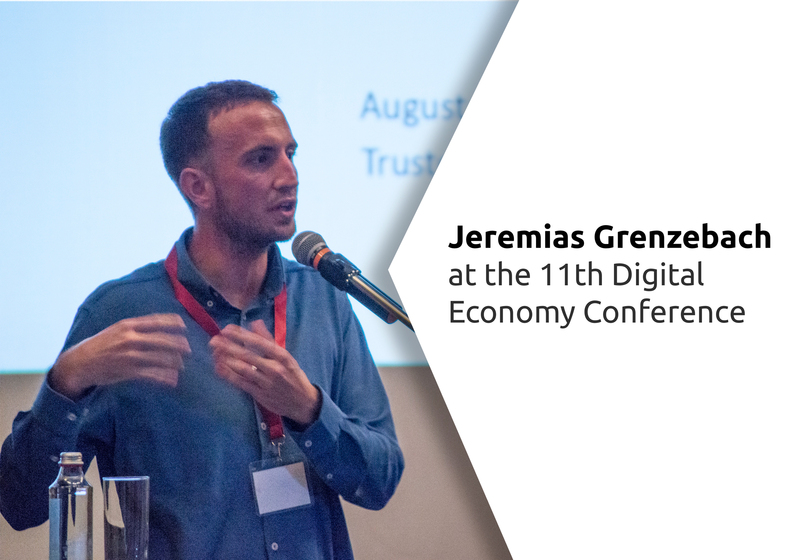 […]most noticeable blockchain tokens have seen a recovery: some faster than others. 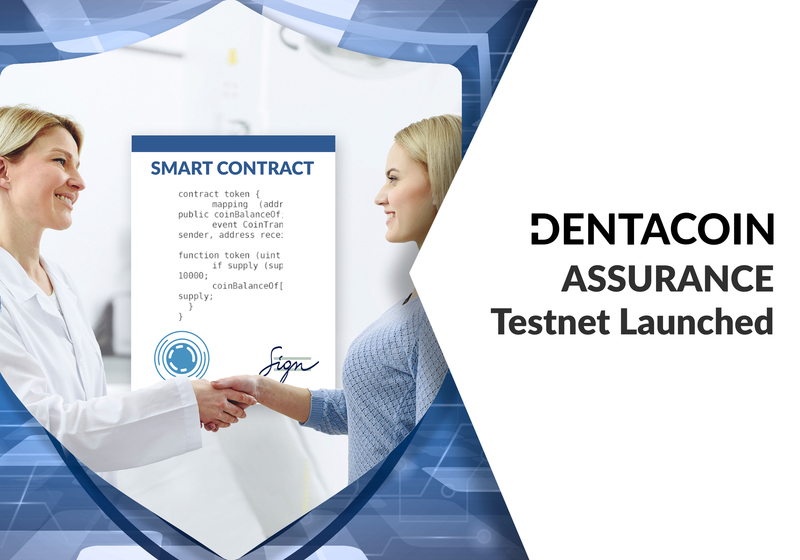 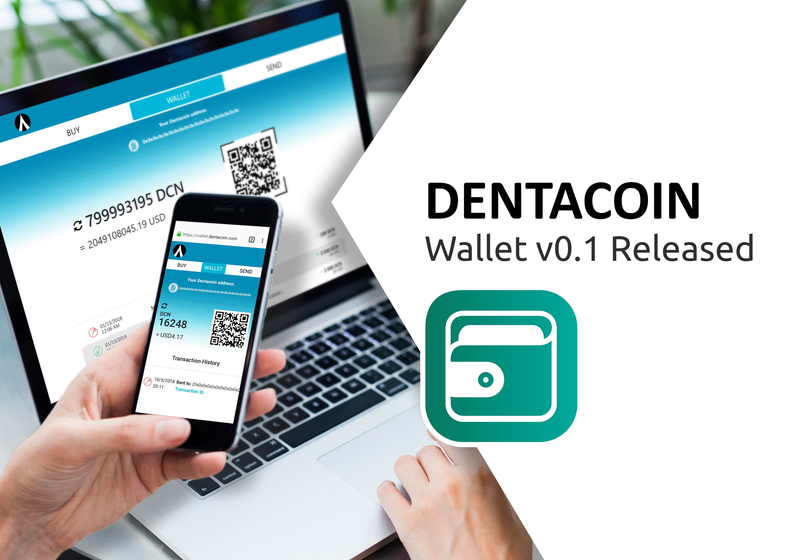 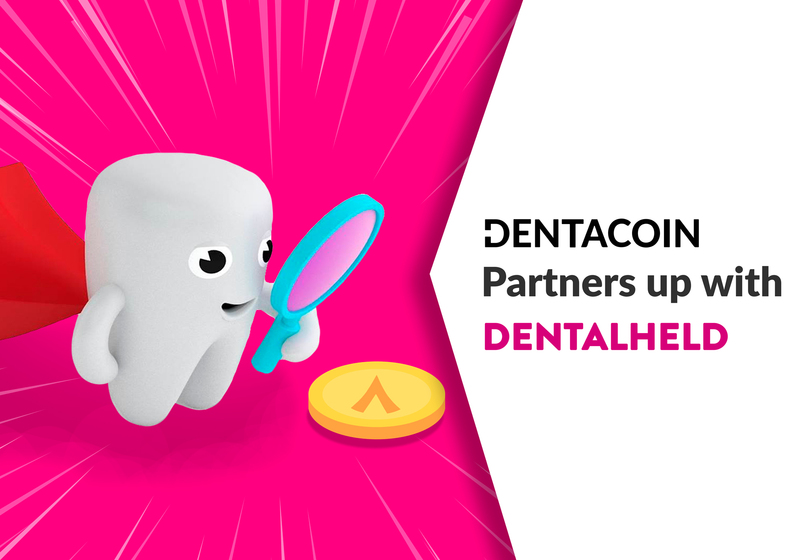 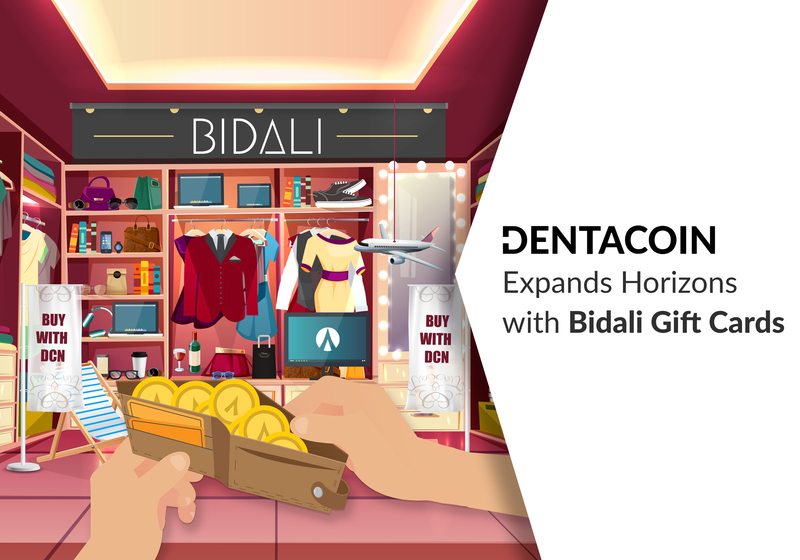 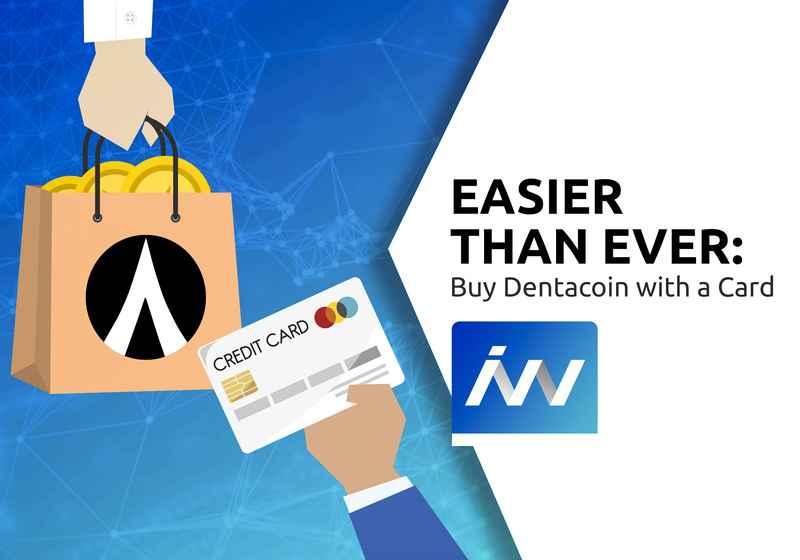 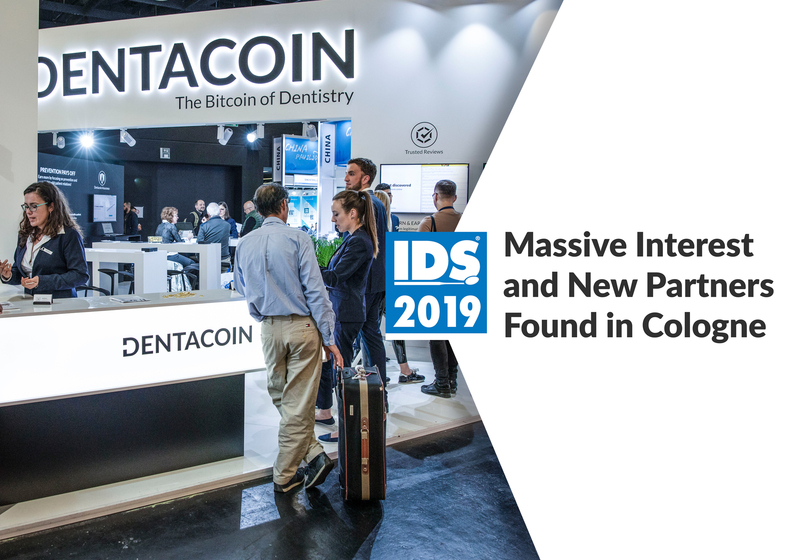 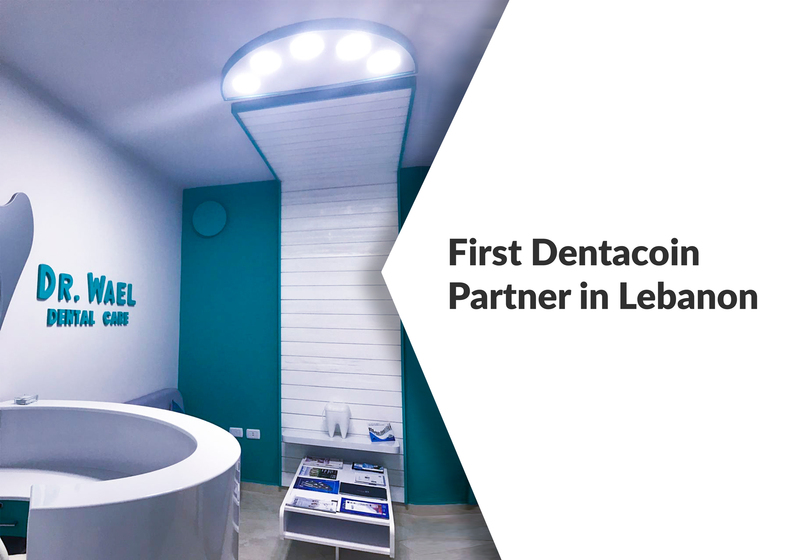 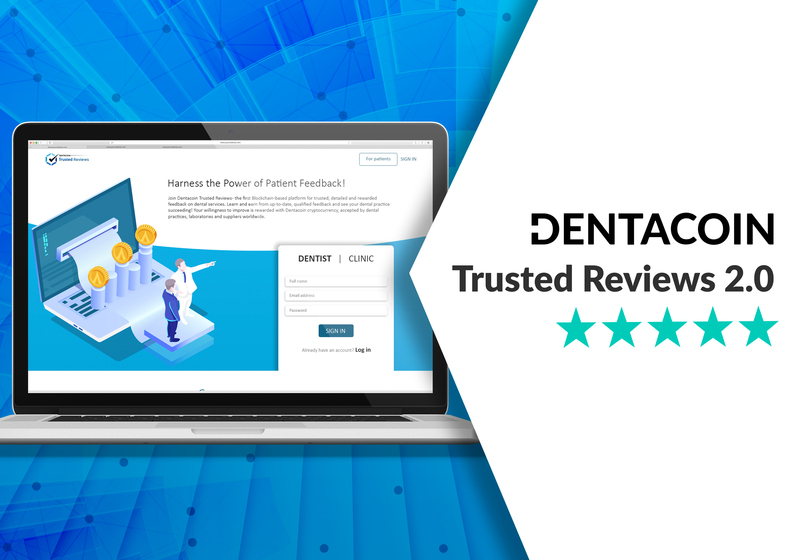 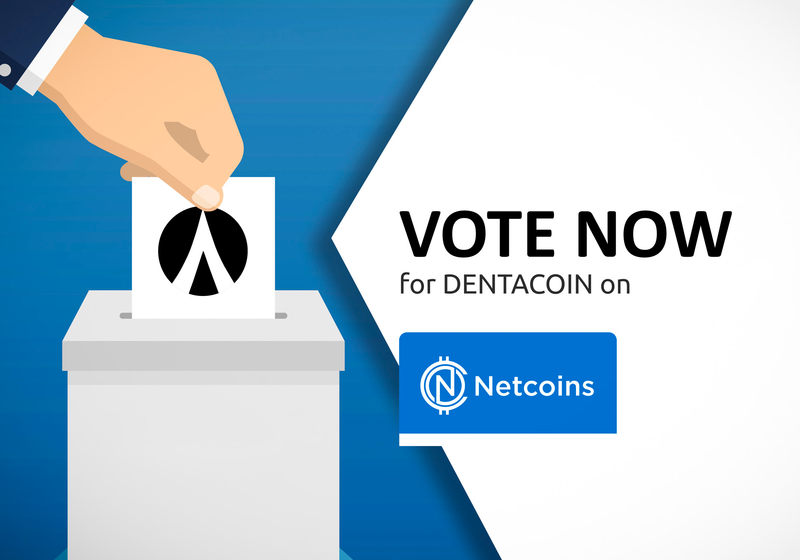 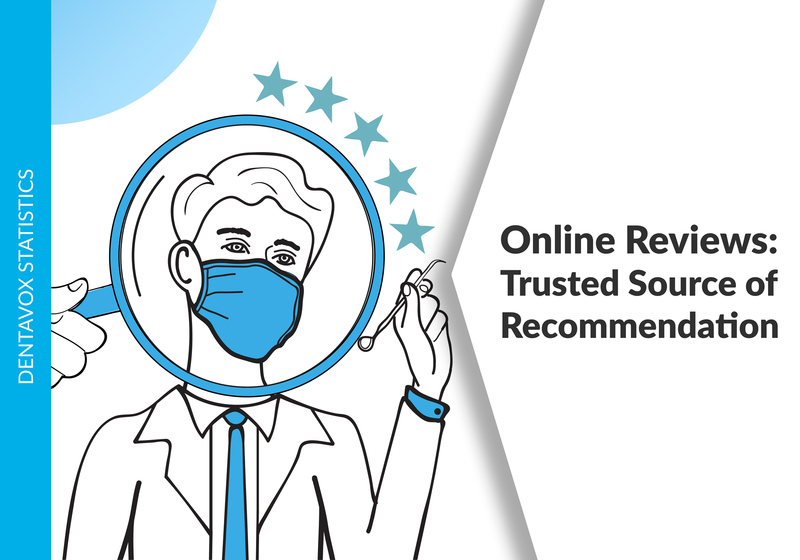 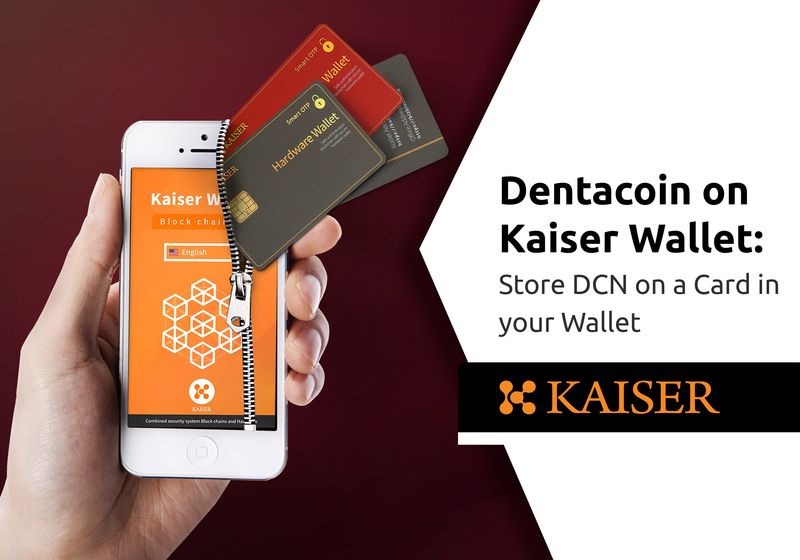 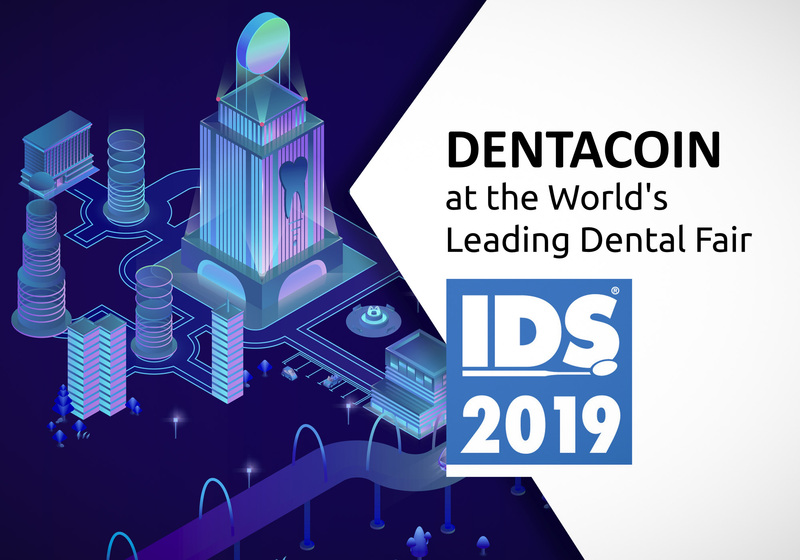 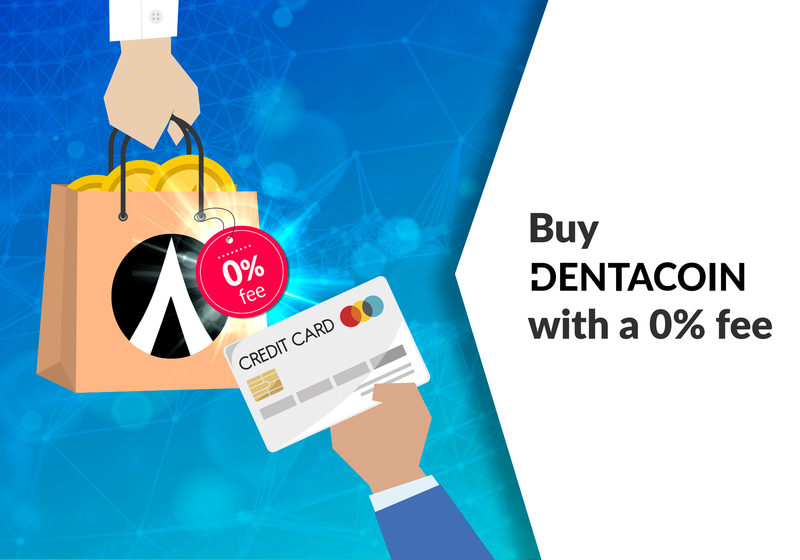 One of these tokens with fastest recovery rate is a cryptocurrency called Dentacoin – a blockchain project that aims to be an overall solution for many problems of the dental care industry. 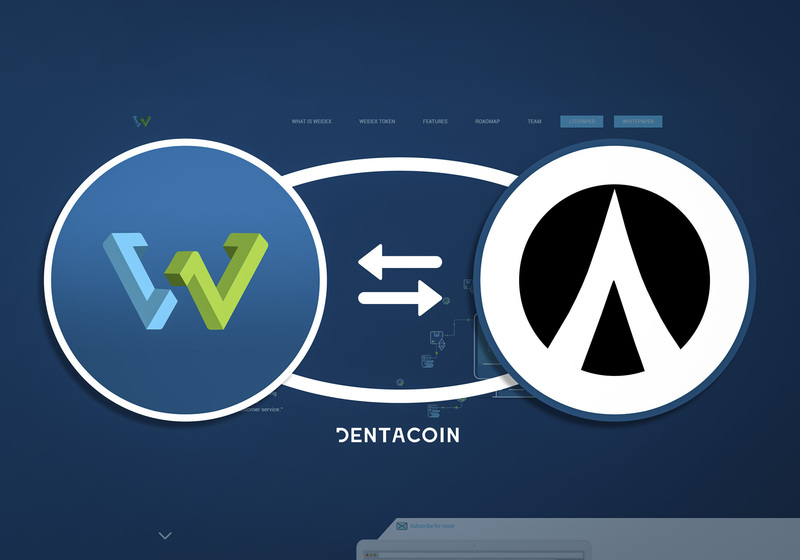 Dentacoin gained as much as 50% in one day after Friday. 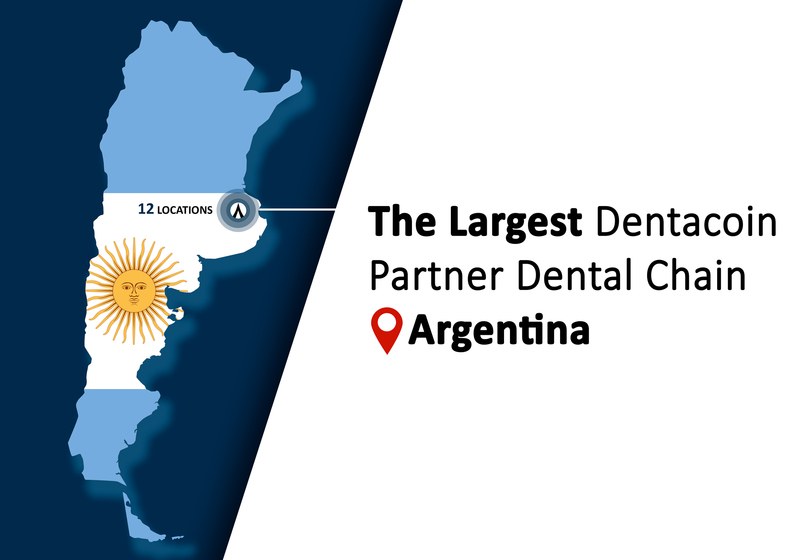 […] The global dental market is about 30 billion dollars. 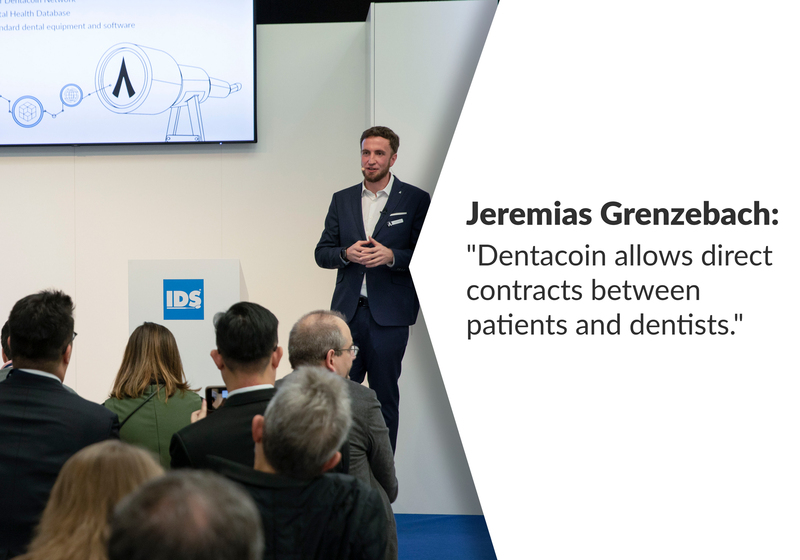 If even some of this value can be channeled to the blockchain, dentacoin could truly rise in value.